We’ve all got nice old pieces of furniture lying around. And, it is worth having a look in your grandparent’s or uncle and aunt’s cupboards. 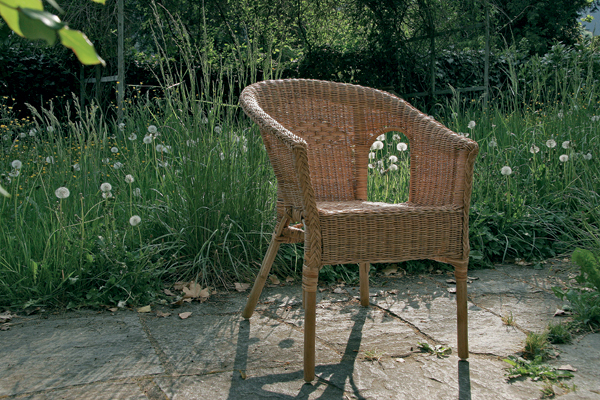 It might just be an old wicker chair but that is all about to change. 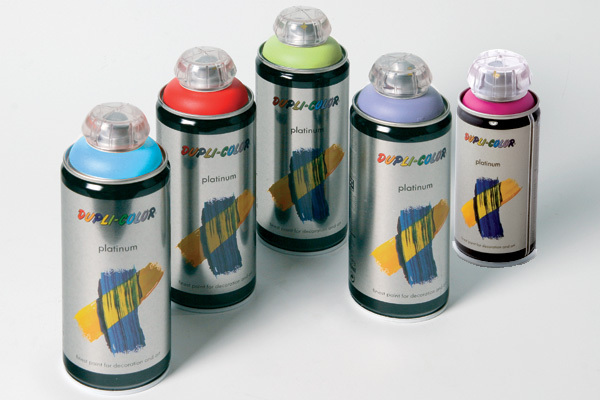 Click here for the various colours and technical information on our platinum range. 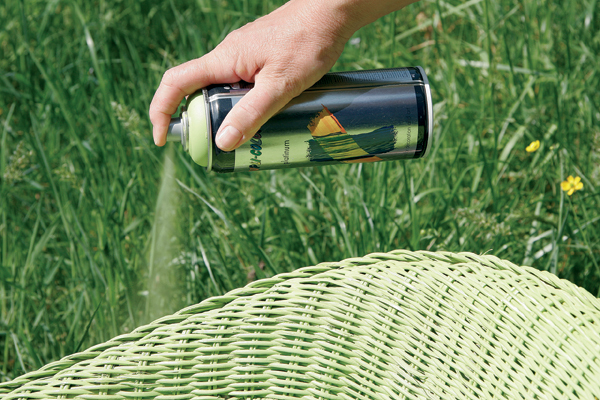 The advantages of spraying are in your hands: When you use a paintbrush, the paint can quickly run or leave visible strips -with a spray can, you have an even and blemish-free look. The results are more even when you spray lots of thin layers rather than one thick one. Leave to dry for a short period between each spray. 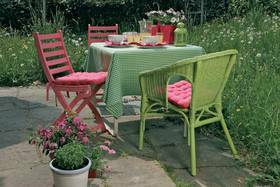 You’ll soon see the unique advantages of using spray paints: the colour spreads into even the smallest nooks in the wicker. You would have no chance with a brush! Your new garden furniture is ready for the open-air season.